A higher abv, premium Gin from the South West. Available in both 50cl and 25cl bottles. 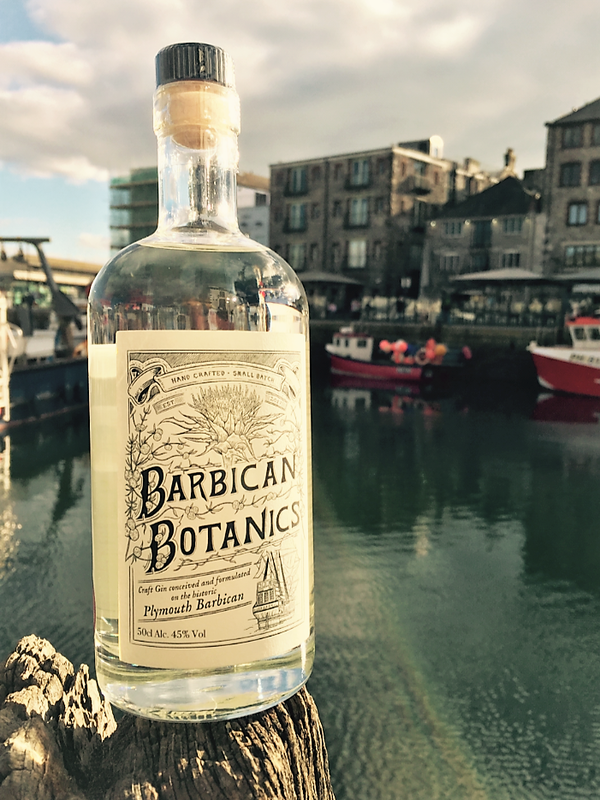 Inspired by the romance of their adopted home on Plymouths historic Barbican and their Scottish roots the team behind the new Artisan Gin bring you Barbican Botanics Gin. They started experimenting with a vast array of botanicals but were drawn to one which they realised wasn’t be widely used, despite it creating a wonderful gin, That botanical was milk thistle. They then added fennel and the result was wonderful. Finally, they wanted to give their gin some real spirit, and to do so, they’re producing it at 45% volume. The result, we believe, is a fantastic Gin. Barbican Botanics is a small batch, hand crafted Gin distilled in 21 litres batches in the South West of England. Fresh and citrusy nose translate to the palate, particularly with the higher abv of 45%. With undertones of earthy notes and slight sweet finish from the fennel seed. Botanicals: Juniper, Coriander Seeds, Angelica, Liquorice root, Fennel seed, Fresh lemon zest and Milk Thistle. The Perfect G&T: This is a super classic gin so no need to overcomplicate; fill your glass with ice, mix 1 part Barbican Botanics to 3 parts Fever Tree Indian Tonic drop in a slice of lemon to garnish (don't squeeze or swipe), sit back and enjoy!